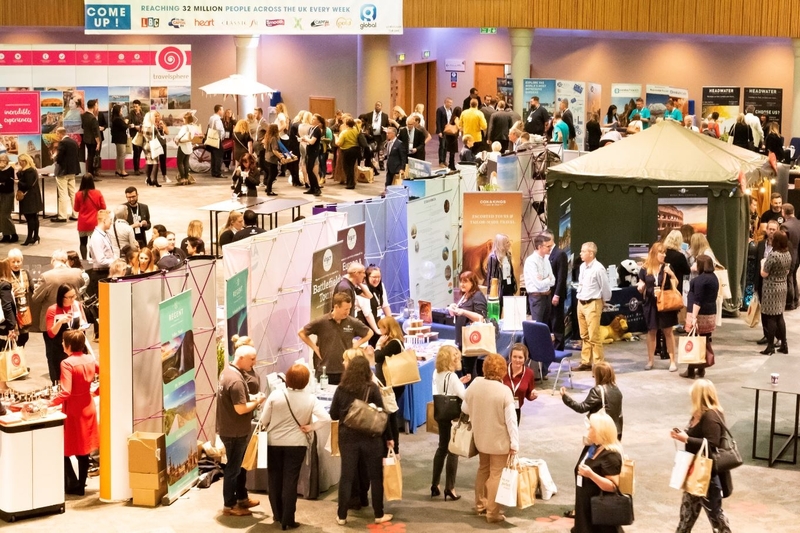 The Association of Touring and Adventure Suppliers Conference has been expanded for 2019 – with a new venue, new content and more time dedicated to educational business sessions and face-to-face networking. The 2019 event will take place at The Point venue at Manchester’s Old Trafford cricket ground on September 18 and 19, with a welcome reception on the evening of September 18 followed by a full-day conference and trade fair on September 19. Once again, all agent delegates will be hosted by the association, with two nights’ accommodation provided on a shared basis. The event will culminate with a spectacular gala dinner and the Atas Awards. 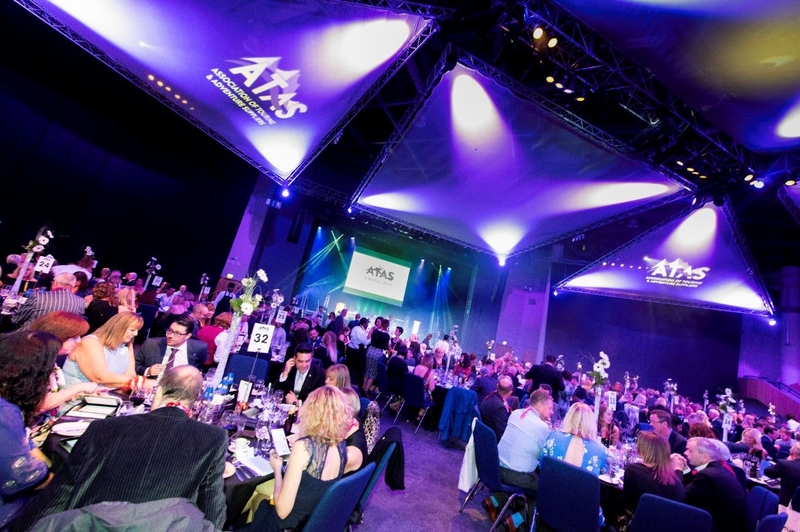 The 2019 Atas Conference is the association’s third flagship event, following two successful conferences which attracted more than 350 delegates to Birmingham’s International Convention Centre. The move to Manchester reflects the importance of the north-west for the travel trade, with The Point offering a purpose-built conference facility which will provide an inspiring backdrop for the conference sessions and events.